You are here: Home » Lotterywest » The winning experience blog » Goodbye work, hello sunshine! Here is a list of our dream island destinations to scare away the winter blues. 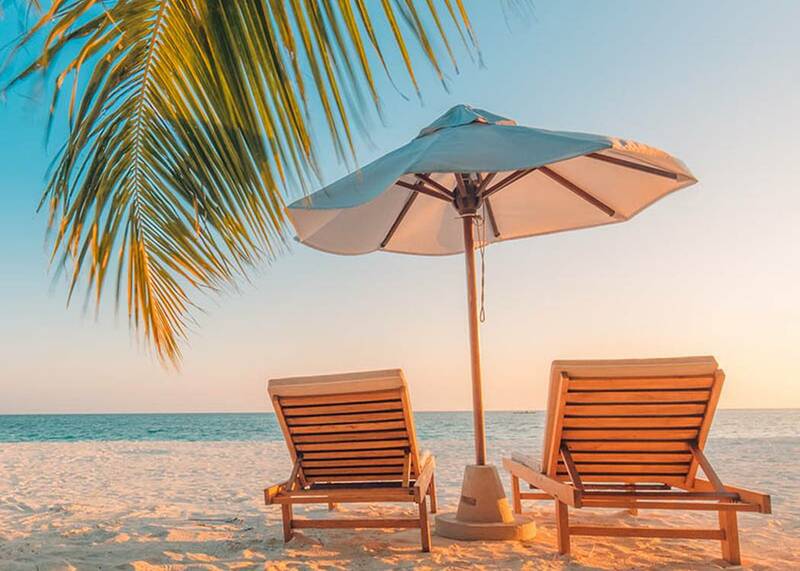 Little Palm Island in Florida Keys looks exactly how you would picture a tropical island: white sand, perfect blue water and resorts to meet even your wildest dreams. Only accessible by seaplane or boat, you can spend your day’s scuba diving, fishing or lounging around in your private beach cabana. Getting excited yet? Located off the northeast coast of Antigua in the Caribbean, this island is the place to sit back and unwind. 300 acres of palms trees, manicured lawns and private retreats make this the perfect location to laze around and watch the world pass you by. Better yet, there are no cars on the island, so for those who like to exercise on holiday (we won’t judge) you can make your way around by bicycle a-la-Rottnest. Last, but not least, why not visit this beauty in our own backyard? Nestled in the Whitsunday Islands, Hayman Island is a haven for beach bunnies and hikers. Enjoy bushwalks through eucalyptus and hoop pine, and snorkelling on the incredible Great Barrier Reef, of course. Island living could become your reality if you win big with lotto. Playing Lotterywest games not only gives you the chance to win big, it also gives back to the WA community through grants. So what are you waiting for? Become a Lotterywest member and play today!